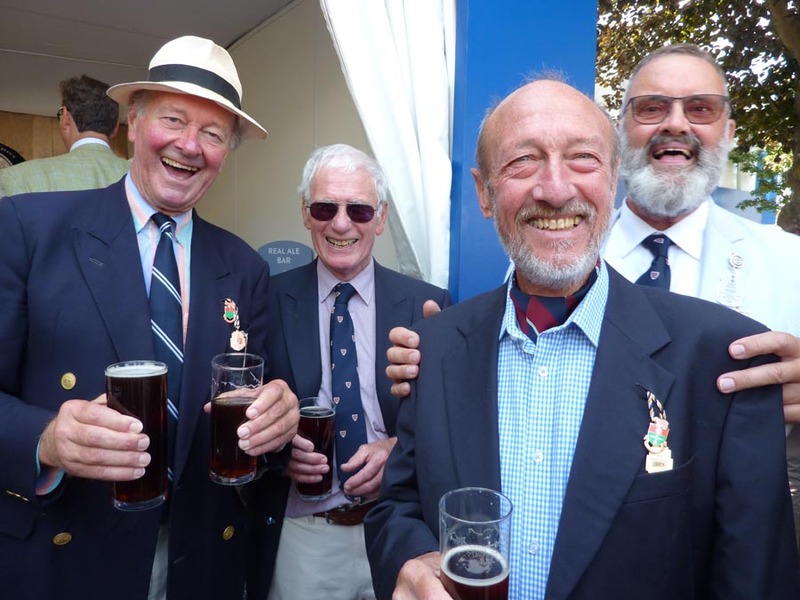 We are sorry to announce that Brian Fentiman died yesterday evening after having been diagnosed with cancer some months ago. 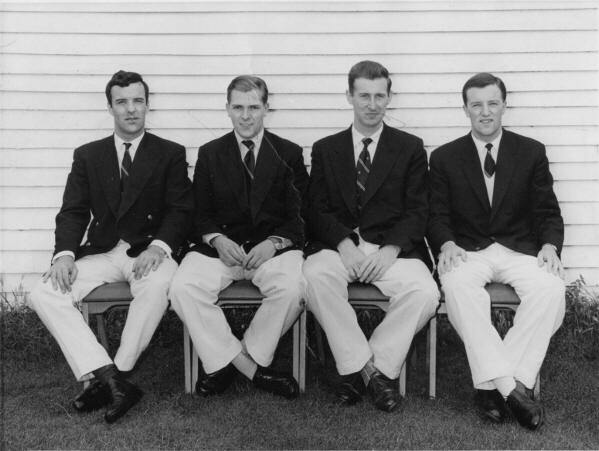 Brian joined Quintin Boat Club in 1967. 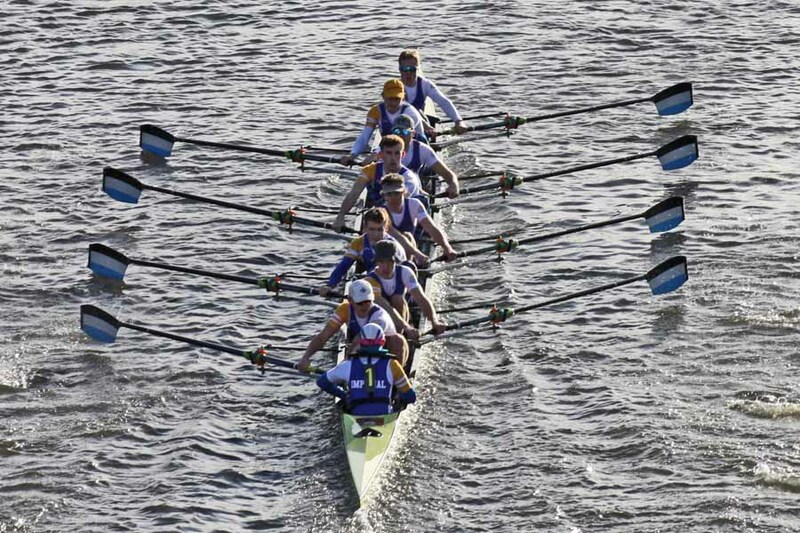 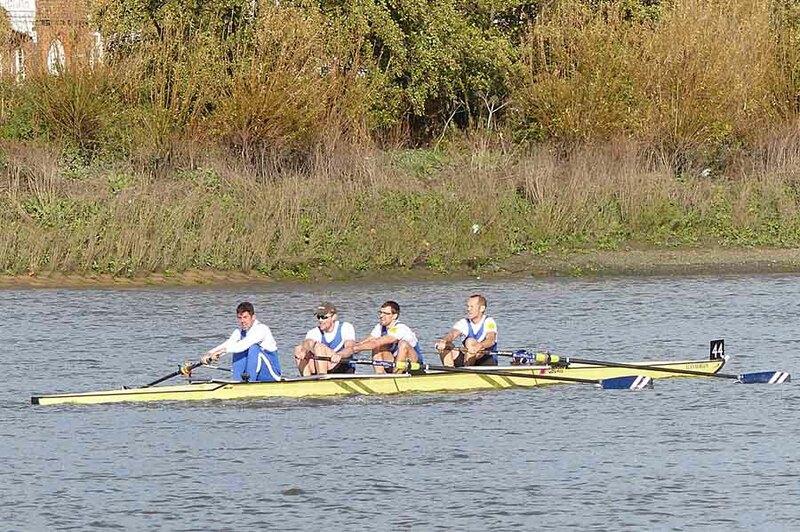 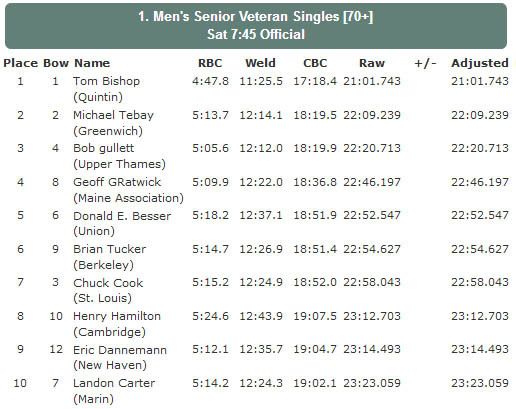 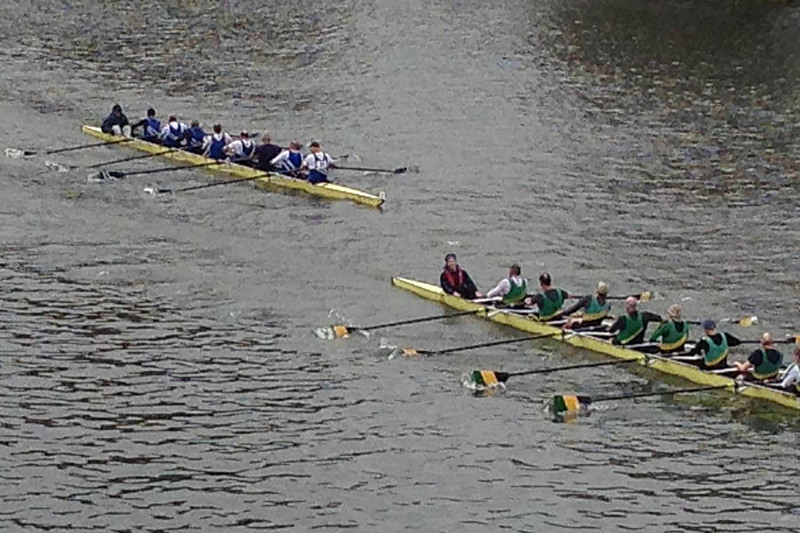 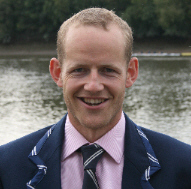 He rowed for Quintin in three eights that finished in the top 10 of the Tideway Head and in two Thames Cup semi-finals. 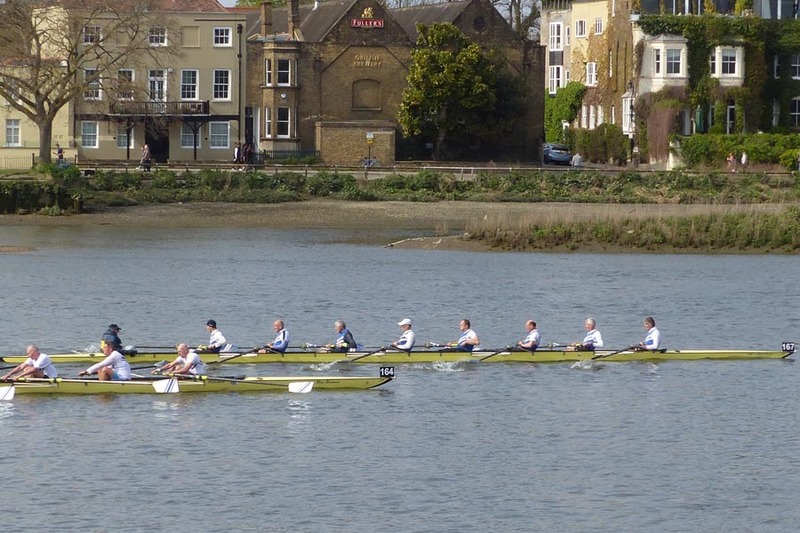 He was in the Quintin eight that represented England in the 1968 Home Countries match and in the Quintin eight that won the National Championships in 1973. 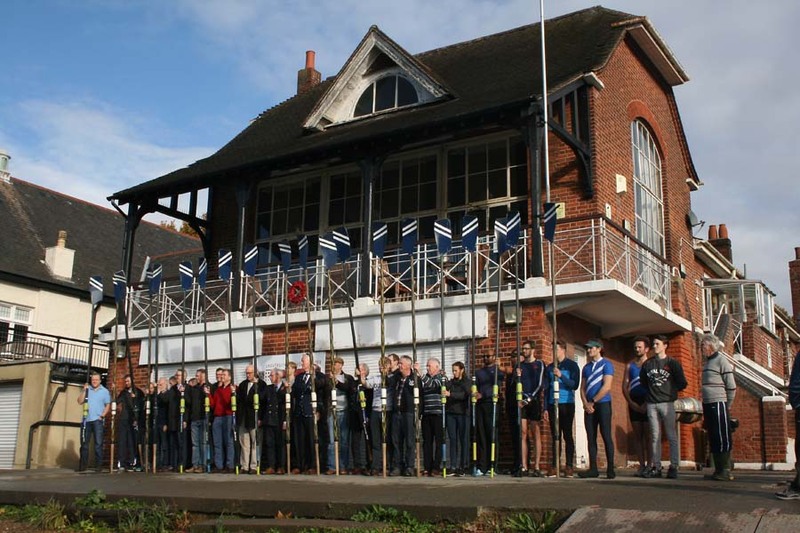 In an era when GB crews competed in the National Championships he won a bronze medal for double sculls in 1972 and a silver medal for lightweight single sculls in 1978. 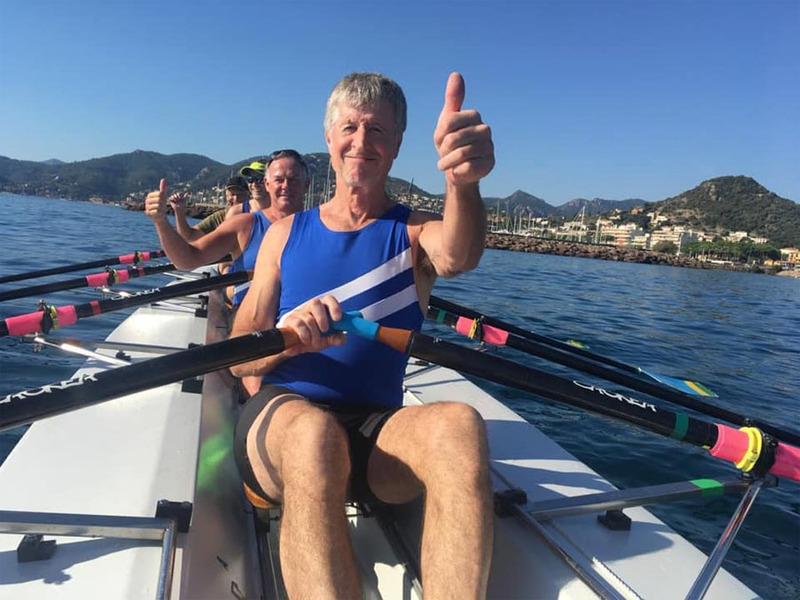 He was in the GB lightweight eight in the 1975 and 1976 World Championships, winning bronze and silver medals respectively. 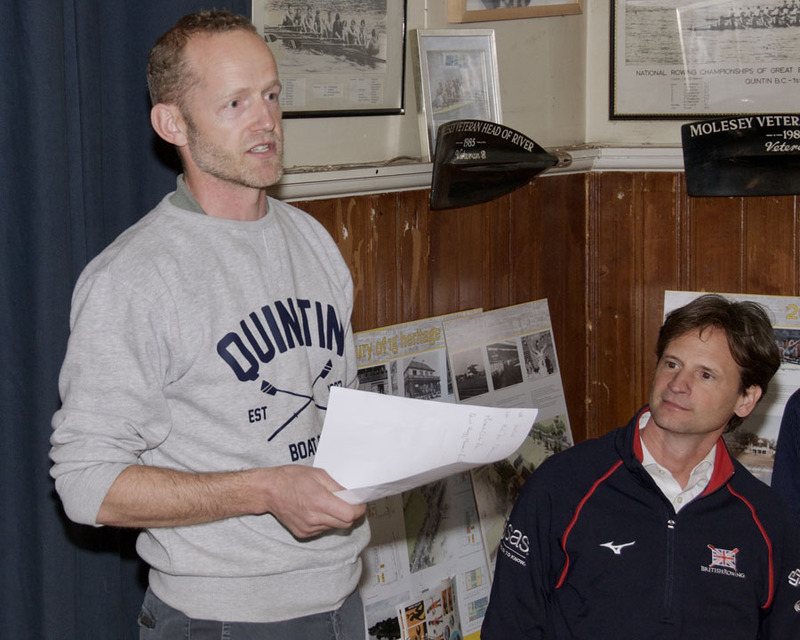 A potograph of Brian at last year's Henley may be found at http://quintinboatclub.org/gallery/index.php?ref=2790.